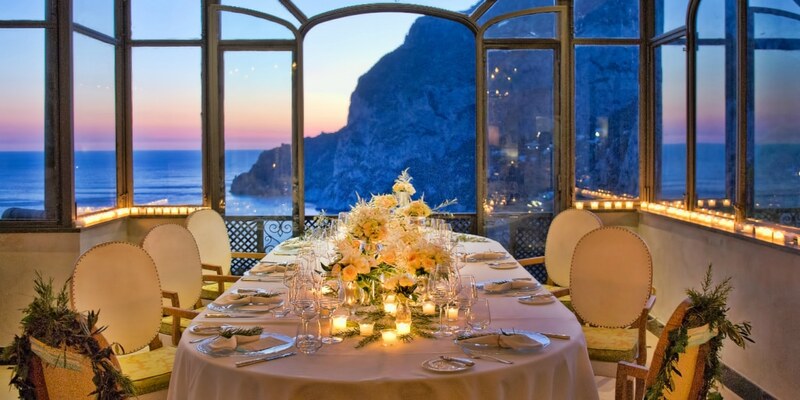 Your wedding on the Amalfi Coast So you’ve chosen to get married on the Amalfi Coast, and we can’t fault your choice. 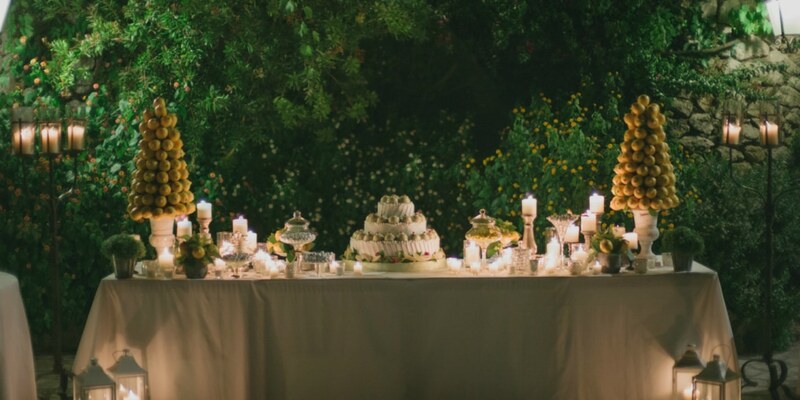 The Amalfi Coast is a slice of Paradise nestled in the Mediterranean: located behind Sorrento facing the Gulf of Salerno, this area is perfect for hosting weddings and receptions. You’re not familiar with the area? Haven’t a clue who to contact or how to go about organizing the flower arrangements? Don’t know which restaurant to book for the wedding reception? Don’t worry – you have a wedding planner agency at your side: we know the area inside and out and our team will organize for you an unforgettable wedding on the Amalfi Coast. We design the event according to your resources, working around your budget and requirements. We can arrange a weekend for your guests complete with a welcome dinner and farewell party. However, first you must decide which location you prefer for your wedding: the Island of Capri or the Amalfi Coast? Choose the venue of your dreams, and we’ll be delighted to follow you wherever.